So I have been quiet for a bit. I have a very good reason, trust me. I promised myself that this year was going to be my year. I have my hands in many things, but my big project is finally becoming a reality. 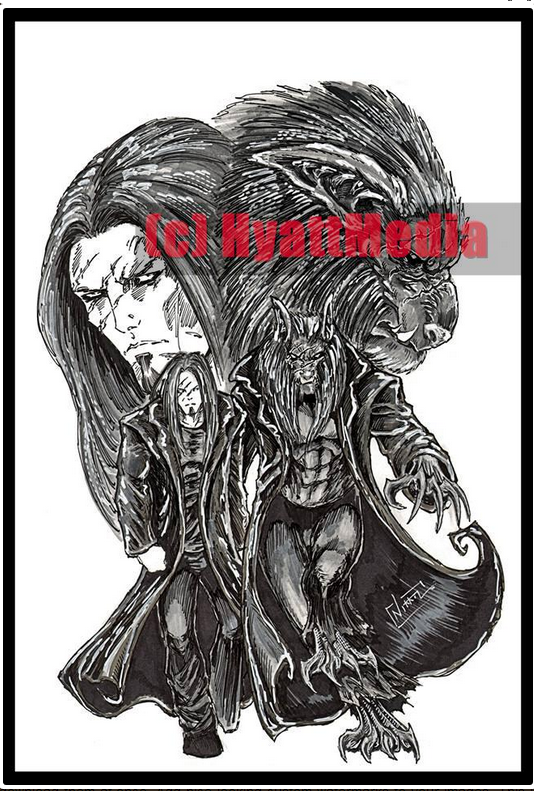 Nikkol Jelenic of Nikkol Jelenic Art made the announcement for me by way of unveiling the main character of my upcoming comic book! Without further hoopla, I present to you Old Dog! ← My handmade Cylon ring is for sale. This is good news! Congratulations and good luck!